SPRINGFIELD, Mo. — A small group of students from a public high school in Missouri are demanding an apology from their district superintendent for incorporating Christian themes into his graduation speech and leading those gathered in a prayer. 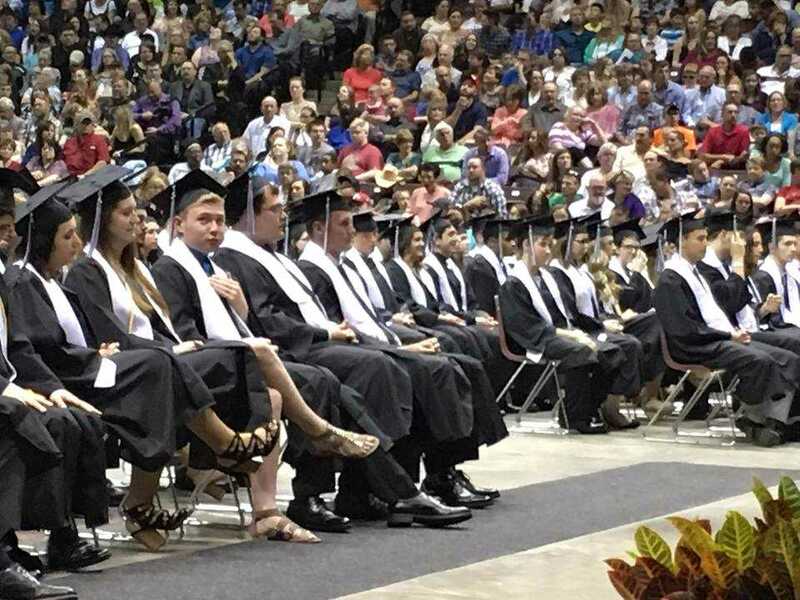 According to reports, in addition to offering general encouragement, Superintendent Kent Medlin mentioned “the Savior” and referenced the Bible during the May 13 graduation ceremony for Willard High School. He also invited parents voluntarily to stand for a prayer of blessing over the students. But some students say that the religious content of his message made them uncomfortable, and they felt “pressured” to stand up for the prayer when others did so. Medlin has offered prayer at past graduation ceremonies, but the four students who contacted the media state that they want the practice stopped. They plan to also reach out to the American Civil Liberties Union to complain. The superintendent, however, says that he never meant to make unbelievers uncomfortable and that he rather found the evening to be beautiful. Some students have since come to Medlin’s defense, stating that they too found his contribution to be enjoyable and that students were never asked to stand for the prayer—only parents. “It was clear to me that Dr. Medlin had no intention of making any graduating seniors uncomfortable when he invited parents to stand with him. We stood on our own. It was our choice. He made no indication to the class of 2017,” graduate Sam Bird wrote to the Springfield News Leader in response to the initial report. “It is important to me for it to be known that Dr. Medlin took no rights away from my graduating class. He did not force us to do anything, nor was his intention to make anyone feel excluded. As one of the first graduates to stand, I stood on my own. He didn’t tell me to,” he noted. “I hope everyone publicly realizes that this man truly made WHS graduation a beautiful night,” Bird said.